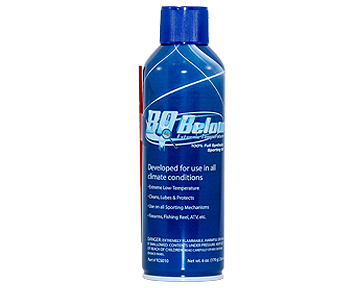 Aerosol – application lubricant allows for broad use or the attached red applicator option can focus the application. 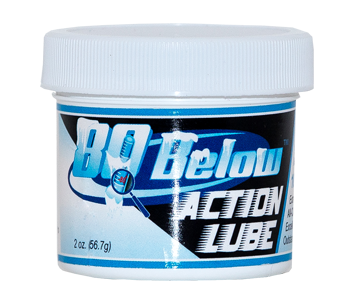 This packaging is designed for all sporting mechanisms, firearms, fishing reels, ATV’s and more. Especially package-designed for Farm, Ranch, Marine, Trucking, and Industrial Uses. 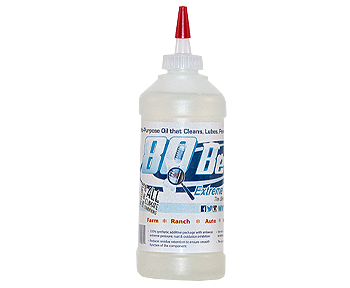 The Yorker Tip style bottle allows direct application ease. Large quantity packaged for Farm, Ranch, Marine, Trucking, and Industrial Uses. For Reels and Guns! 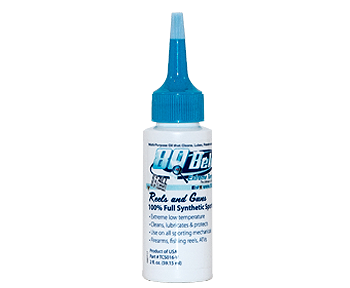 This needle tip bottle is the perfect size for tackle boxes, blind bags, or a glove compartment. 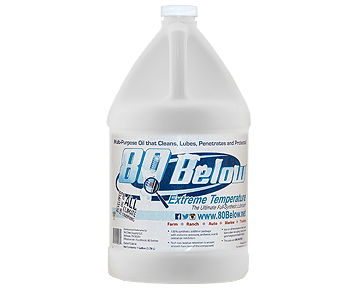 Keep your 80° “on the go!” The needle tip style bottling allows for pinpoint applications. 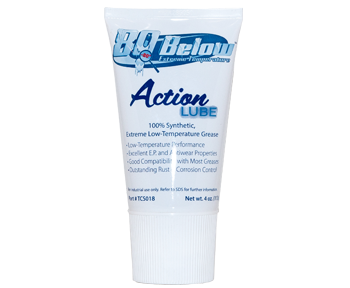 Gun enthusiasts prefer this packaging to prevent contamination of product between uses. This 2 oz. tub fits neatly into gun cases and cabinets, tackle boxes, blind bags, or toss it in the glove compartment. Never leave home without it.